Greenhouse electronic controller is extensively used in various industries for different purposes. 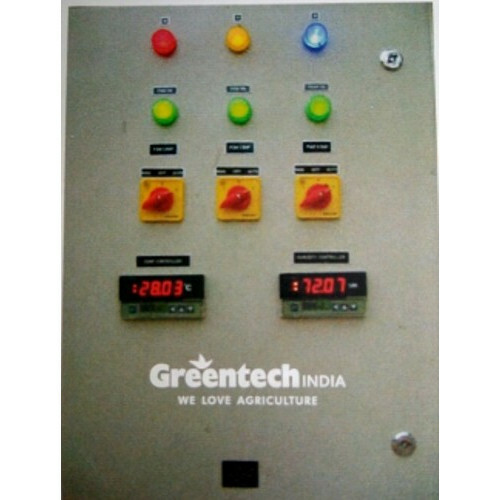 This greenhouse electronic controller is known for its high performance and accuracy. 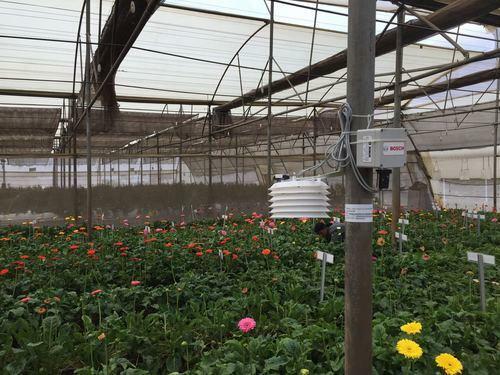 It is widely used in different greenhouses to control various parameters of temperature and humidity to provide favorable growing conditions for the plants and crops. This greenhouse electronic controller is known for its low electricity consumption and optimum performance. Greenhouse electronic controller is a device which is required in now a day’s modern hydroponic garden.